Brda wine cellar, established in 1957 as a cooperative, is the biggest wine cellar in Slovenia that manages 1000 hectares of vineyards in Brda region. The other 1000 ha are managed by private wine makers. Brda wine cellar, world’s leading producer of Rebula, the most iconic grape variety that represents Brda region on the world wine map, is a wine cooperative which means that it is 100 % owned by 400 local families who are during the time of the grape harvesting bringing their grapes to the wine cooperative. 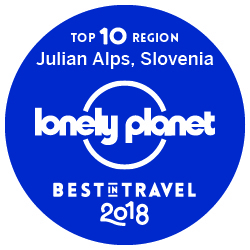 Thanks to a great team of skillfulness experts which are working hand in hand with 400 passionate local wine growers, involved in wine making, devotion to terroir results in quality grapes and wine. 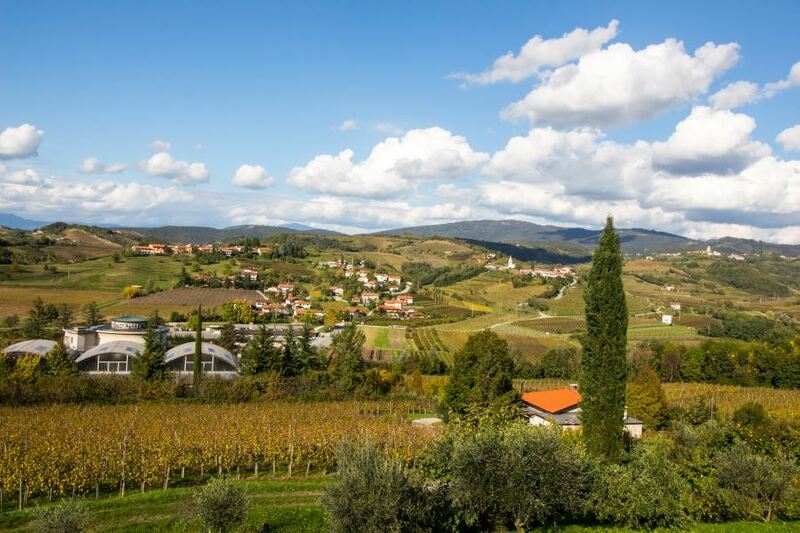 Brda region is a home of top quality wines. The harvest is carefully planned – for each grape variety and location separately. Handpicked grape is collected in crates and loaded on a tractor. Each tractor can bring between 1 to 5 tons of grapes to Brda wine cellar. During the grape harvesting which is the most cherished and joyful social event there are hundreds of tractors on the road heading towards Brda wine cellar in Dobrovo. Visit Brda during grape harvesting time and walk through the vineyards, taste grapes and observe grape harvesting on the spot. 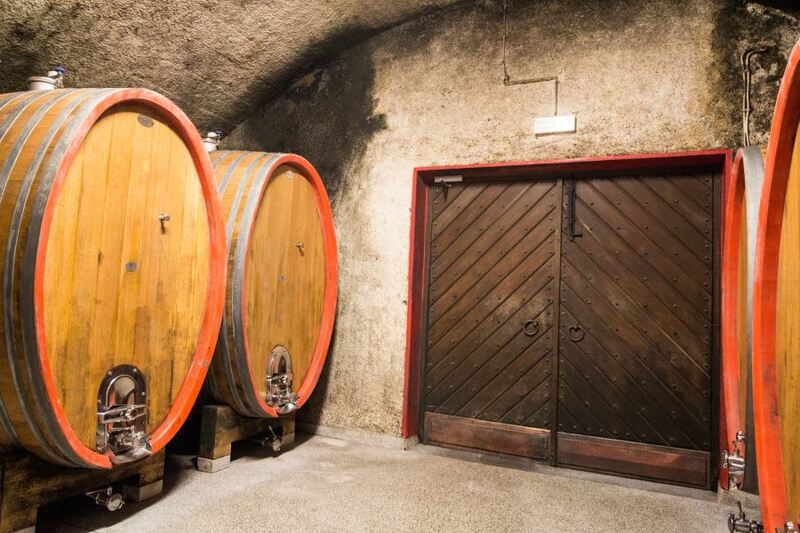 The annual production in Brda wine cellar is about 6-7 million liters of wine. “Is this a big number?” asked Boris, who manages wine tastings at Brda wine cellar, and continues that each family actually takes care of 2-3 ha of vineyards. 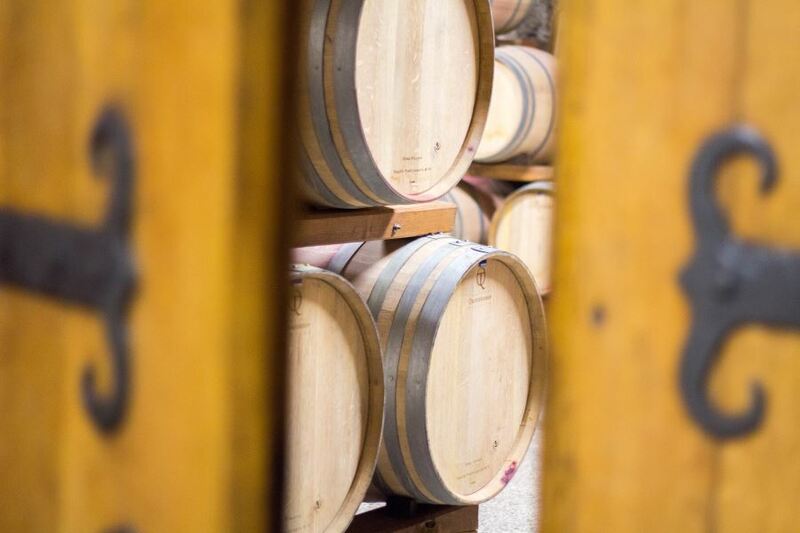 Brda wine cellar, which successfully exports its wines to 26 countries worldwide, continues and improves the centuries-long tradition of wine making in Brda region. 50 % of the incomes are provided by the exported bottled wines. The target markets are USA, China, Japan, United Kingdom and Italy. 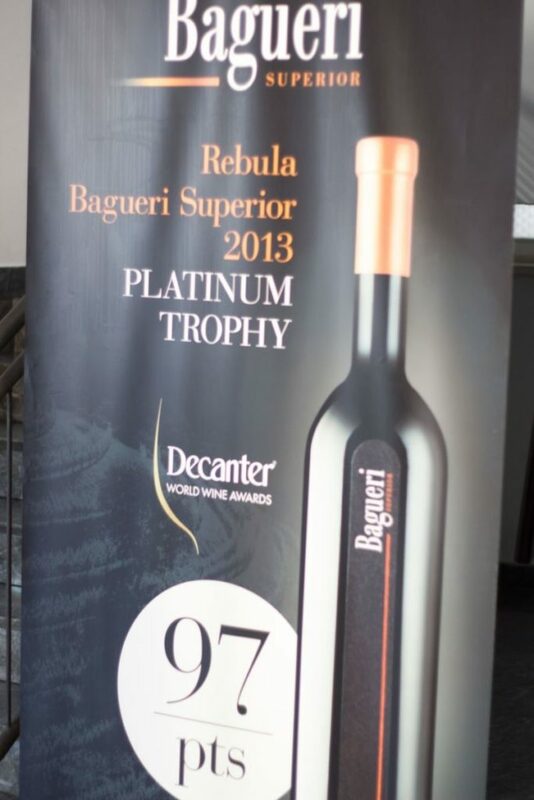 Still and sparkling wines won more than 30 international awards but Brda wine cellar is the proudest of the 2013 Bagueri Superior Ribolla Gialla which won the platinum medal at the prestigious British Decanter World Wine Awards competition in 2018. With its 97 points (out of 100!) 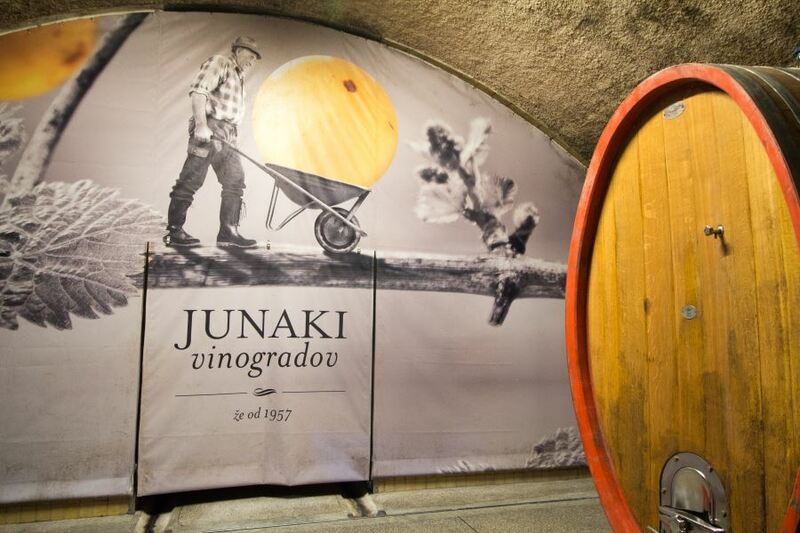 this Slovenian dry white wine champion becomes one of the most successful Slovenian wines. The stock has gone in the next few months, the interest and consequently the sale of this product has increased greatly. The price did not raise though and you can get the bottle for 11,86 EUR. When you arrive to Brda region, you see endless terraced vineyards which are planted on steep slopes and thus require a lot of manual work. The grapevines thrive in the typical marl soil of Brda (called opoka in Slovenian language), which provides mineral touch to the wine. The ideal age of vineyard is between 15 and 30 years, and it has to be covered with grass, properly nutritioned and cultivated according to sustainable methods. In Brda region traditional know-how in winemaking is passed from fathers to sons. 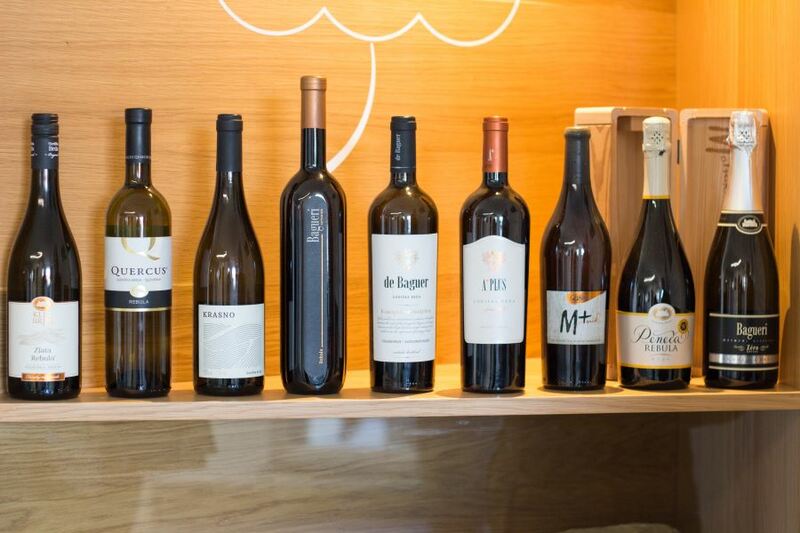 The main wine labels that are produced in Brda wine cellar for Slovenian and international market: Klet Brda, Querqus, Krasno, Bagueri, De Baguer, A+, Motnik, Sparkling wines, Fritzz. 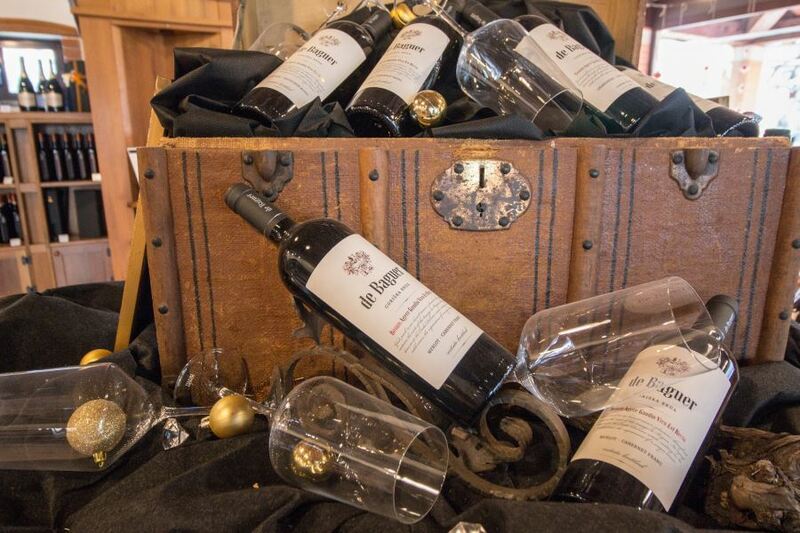 Through wine tasting you take a journey into the world of wine. 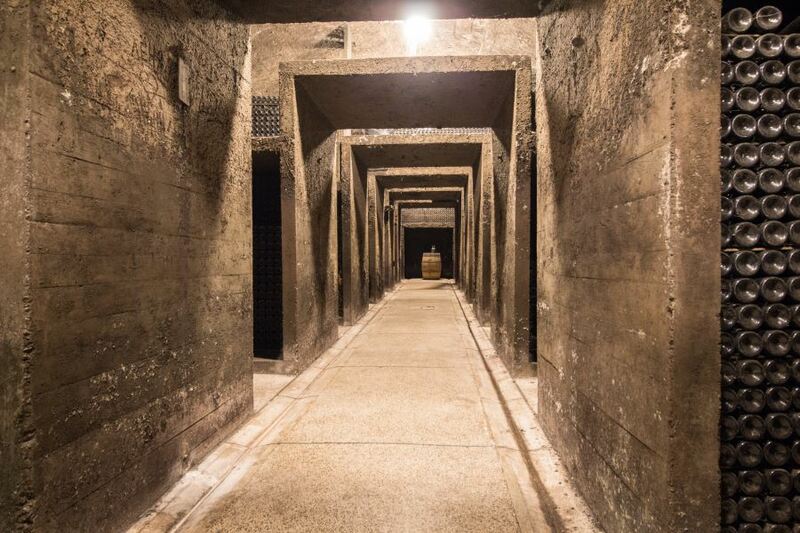 The guided wine tasting in Brda wine cellar is truly a ceremony and an event. 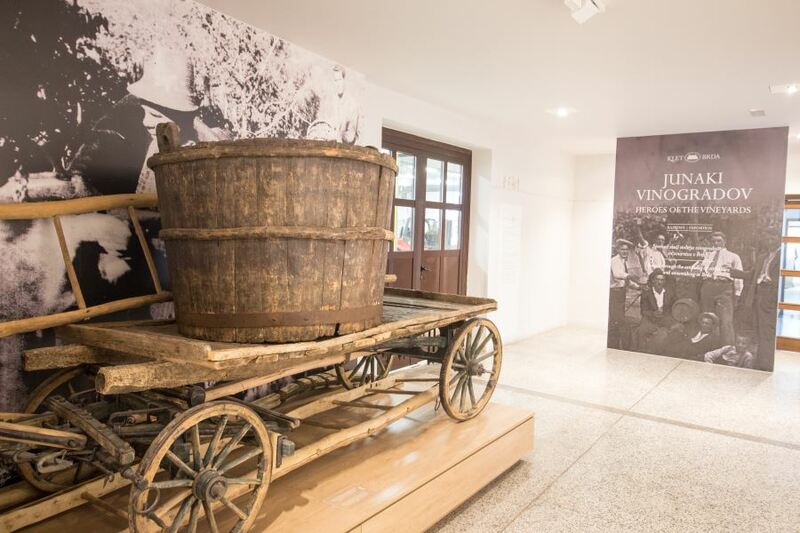 The wine cellar tour, which takes about 25 minutes, starts in a small museum which shows rich Brda winemaking tradition, continues to the wine cellar with 100,000 archival bottles of vintage wines (with the oldest that dates back in 1957! ), passing by barriques and large Slavonian oak barrels to stainless steel tanks. The wine cellar tour ends in a big room for wine tasting which can hold up to 250 people. 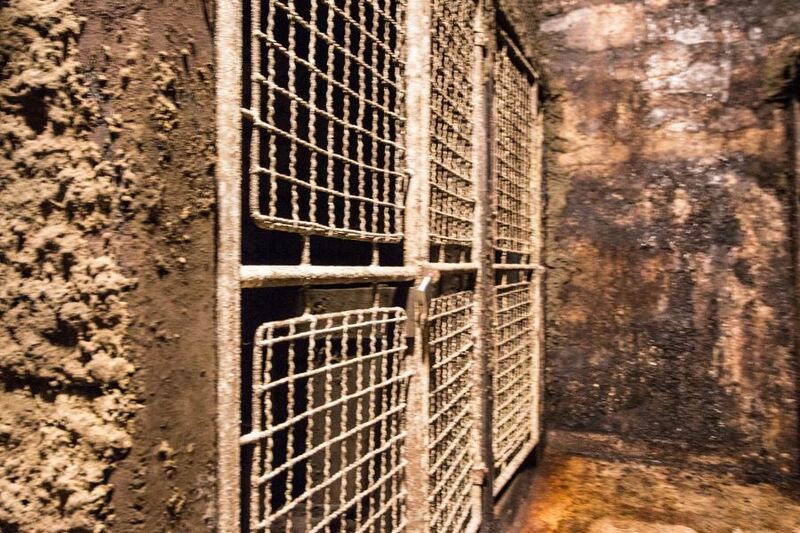 “Keep in mind that from top-notch grapes you can make a bad wine if you do not know what you are doing in the cellar, but vice versa it is not possible.” stressed Boris before saying good bye to the wine cellar and toasting with fresh Rebula wine. Tasting: 5 medal winning wines with cold cuts (cheese, olives, breadsticks). Availability by prior arrangements only: Monday to Friday (10am-4pm), Saturday at 10am, 12:00 (noon), 2pm, 4pm. Minimum number of guests: 10 persons. Maximum number of guests: 60 persons. Tasting: 6 wine samples of Quercus and Bagueri line with cold cuts (cheese, olives, breadsticks). Availability by prior arrangements only: Monday to Friday (10am-5pm), Saturday at 10am, 12:00 (noon), 2pm, 4pm. Tasting: 8 wine samples from Quercus, Bagueri, A+ line with cold cuts (cheese, olives, breadsticks). Maximum number of guests: 20 persons. Tasting: 4 wine samples from Villa Brici, Quercus and Fritzz lines with cold cuts (cheese, olives, breadsticks). Tasting: 10 wine samples with breadsticks. Availability: Monday to Saturday (10am-5pm). home-grown herbs (thyme, savory, rosemary, sage). 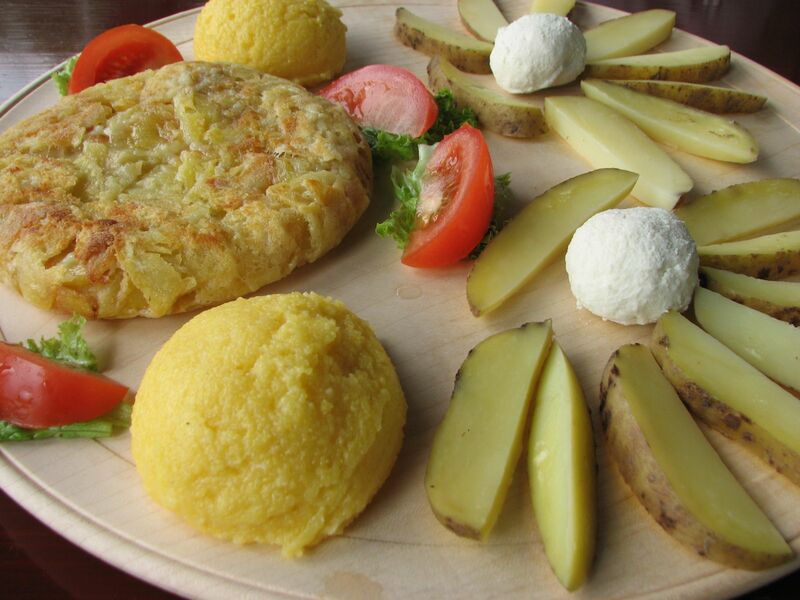 A few years ago, the Danish sommelier bought a bulky quantity of Motnik wine for his restaurant. Last but not least, drink wine responsibly, pair it with food, always drink a glass of water for every glass of wine and do not drink and drive. Remember that water is for thirst, wine for pleasure. 🙂 Cheers! 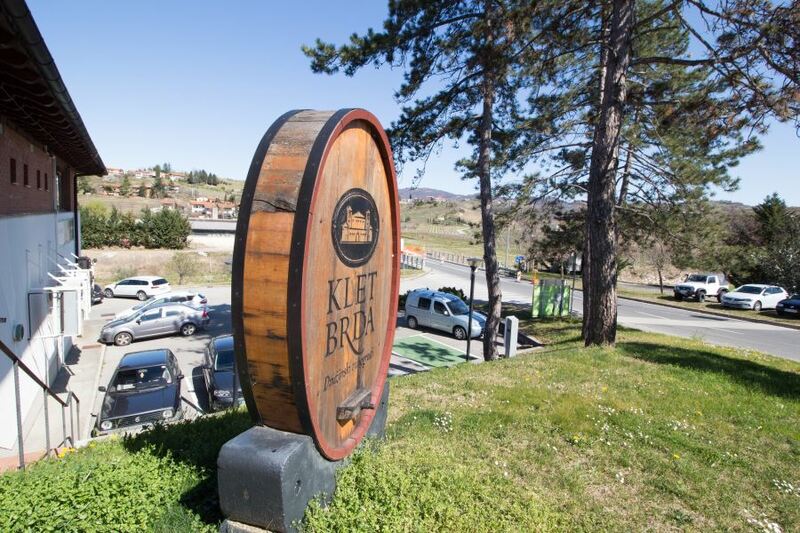 More about the Brda wine cellar on their web page www.klet-brda.si/en.